Will es80761 work on a 2004 GMC Canyon? 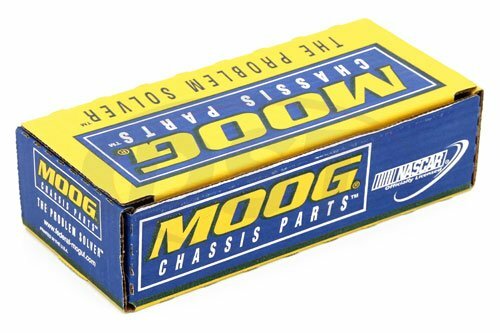 Yes, part number moog-es80761 will hit a 2004 GMC Canyon. Will part number es80761 fit my 2004 GMC Canyon? 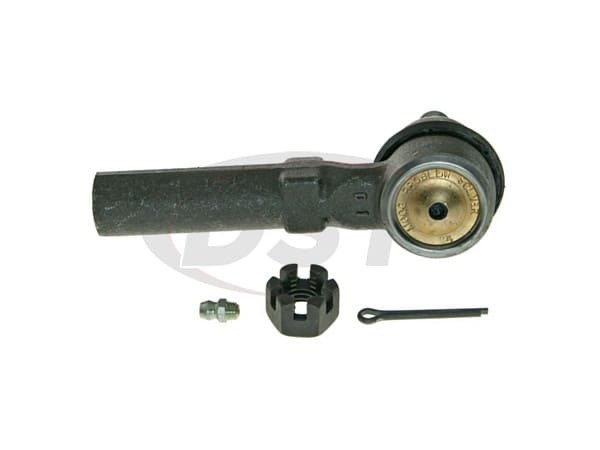 Yes, part number es80761 will fit the 2004 GMC Canyon. Why no 90-degree zerk to make it easier to lubricate and not have to remove the tire to get the grease gun in place. The zerks I find are too small a fit. 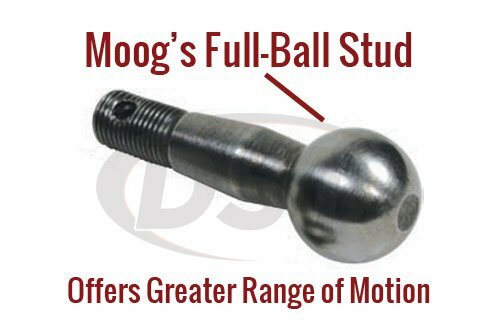 If you have wheels that are not OEM size or in some cases OEM tie rods did not have grease zerks you may have to install a 90 degree zerk fitting. If you have to replace the zerk fitting you would need one that is 1/4x28 threads.